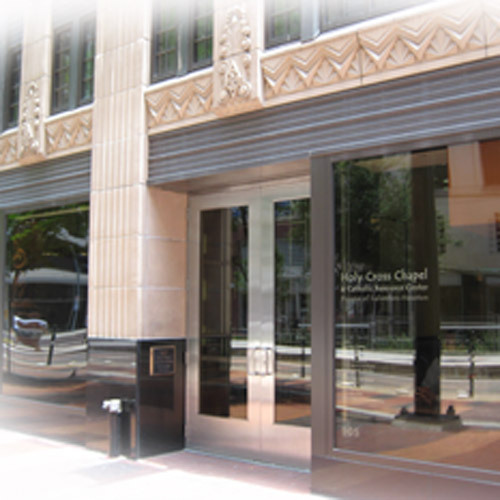 Call, e-mail, or drop by if you have questions, comments, or suggestions about Holy Cross Chapel, our Staff, and Clergy. We would love to hear from you! The Chapel is closed on Saturday and Sunday.